A town called Mercy. A law dog and and outlaw. And a legacy of sin to be paid in blood. 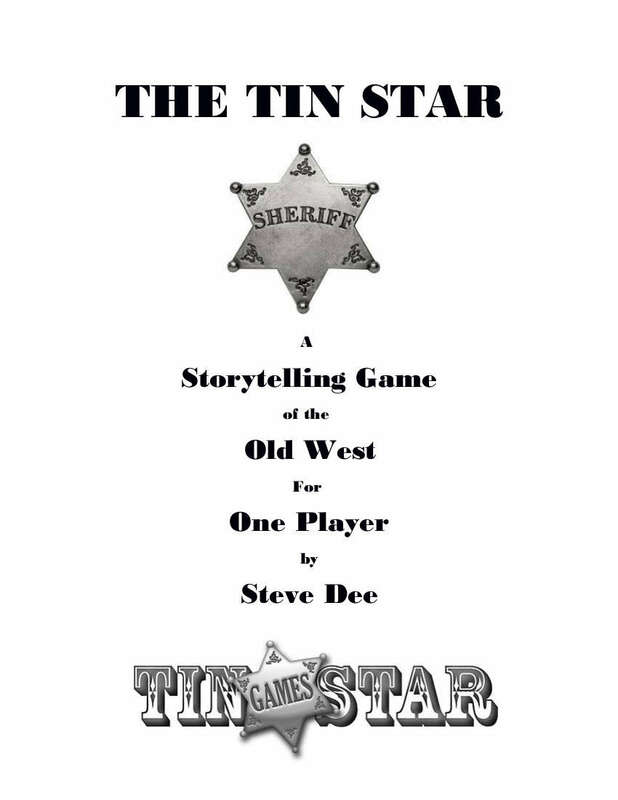 Tame the Old West with this unique, single-player story game. Tell a new story every time with simple card play mechanics. Draw a card, consult the look-up tables and discover the truth about the sherriff, the outlaw and the people caught inbetween.